At this point of the story, you've probably already heard about Big Data and all the information that it can offer, processing huge amounts of data stemming from our activity on our electronic devices. 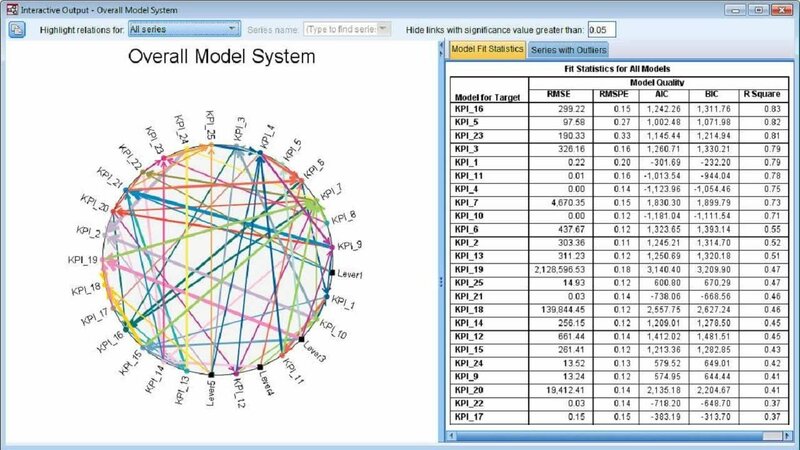 It can be used to isolate and identify patterns and trends in investigations applied to all sorts of fields. 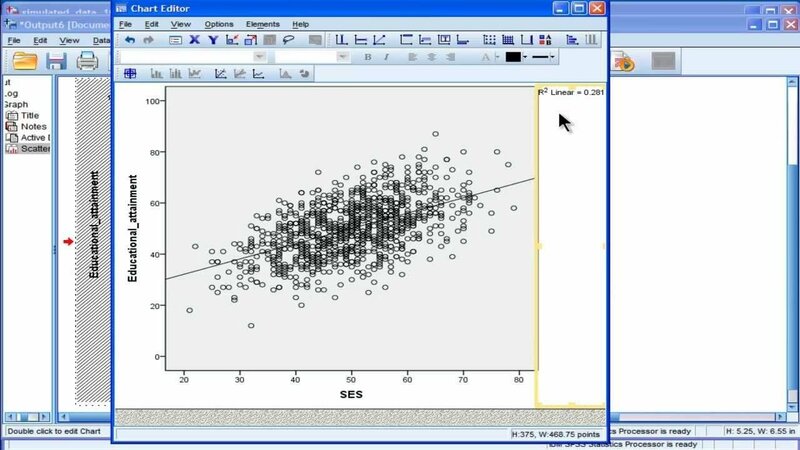 Well, whether you're working with Big Data or in any other statistical data analyses, IBM SPSS Statistics can be the appropriate option as it's a piece of software recommended for statistics professional and students, equipped with powerful calculation tools. 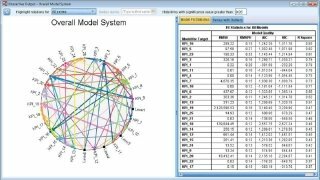 It comes along with the functions necessary to carry out an in-depth analysis of linear models and obtain effective conclusions. 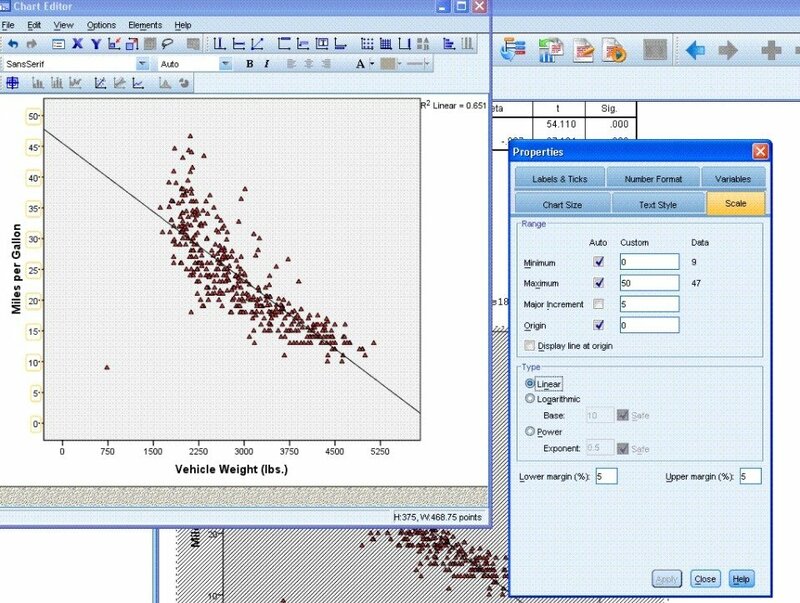 You have a good amount of regression and advanced statistics procedures, which are perfect to create generalized linear models (GLM), generalized linear mixed models (GLMM), hierarchical linear models (HLM) and generalized estimation equations (GEE). It incorporate a system to install modules to expand some of the specific features of this software. 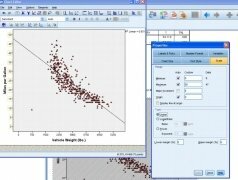 Advanced data reduction, classification, and non-parametric test models. 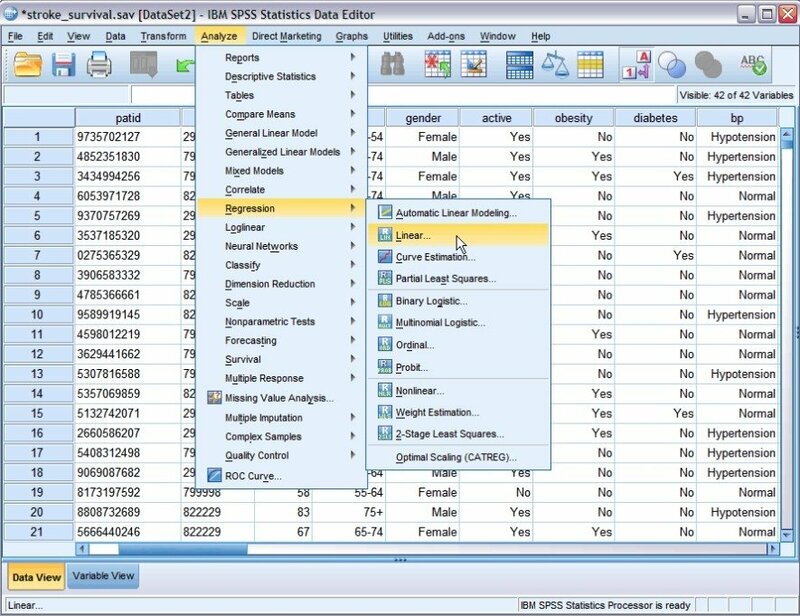 Wide range of statistical procedures for the precise analysis of information. Preparation of data for fast and simple analyses. 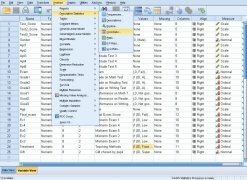 Complete functions to draw up reports. Support for all kinds of data. It mainly handles three kinds of files. 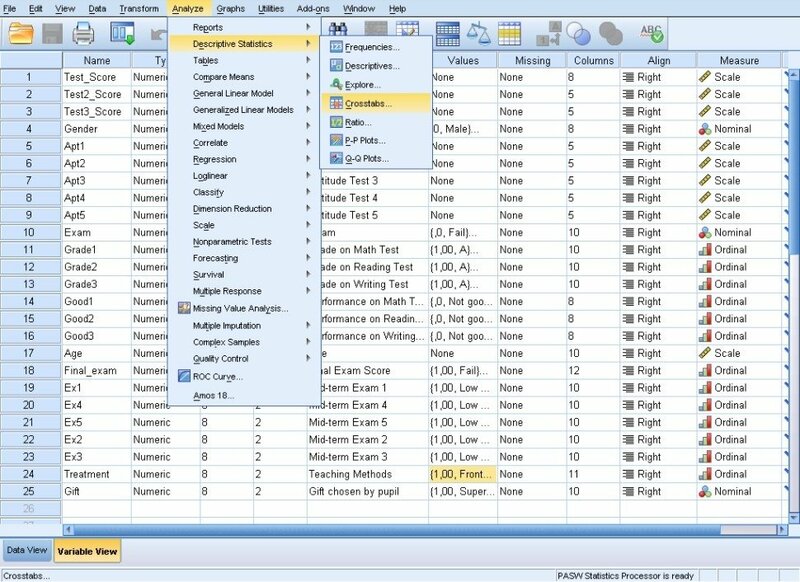 In the first place, data files with SAV extension, but it also operates with SPO output files containing all the information due to the manipulation of data (which can be exported in HTML or XLS format) and SPS syntax files. 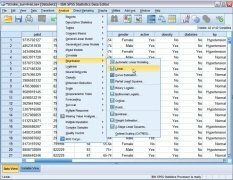 The latter register all the instructions that can be carried out by means of SPSS commands. Version 24 is the latest stable version of a program that was first released back in the 1960s'. Ever since then, it has evolved enormously together with the evolution of computers that have improved its calculation and data processing capacity.